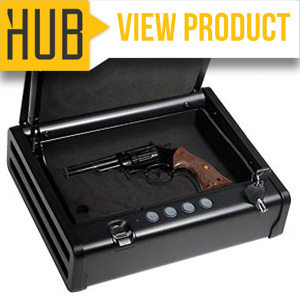 Buying a gun safe seems simple enough – all you need is a metal box, right? Once you start browsing the market, trying to figure out which model will work for you – and your budget – you’ll soon realize there’s a lot more to it than you initially thought. But since you’re here, I’d like to take this opportunity to thank you for making the world a safer place by being a responsible gun owner. 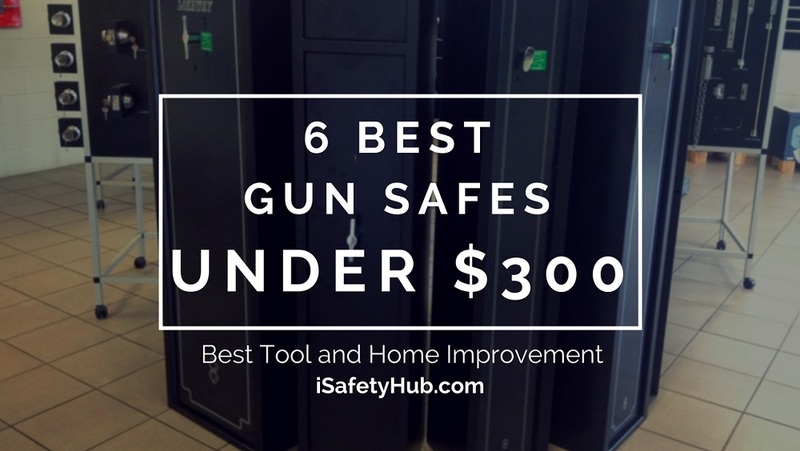 Now, let’s find you the best gun safe under $500! 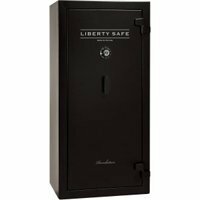 Do You Need A Gun Safe – And Why? 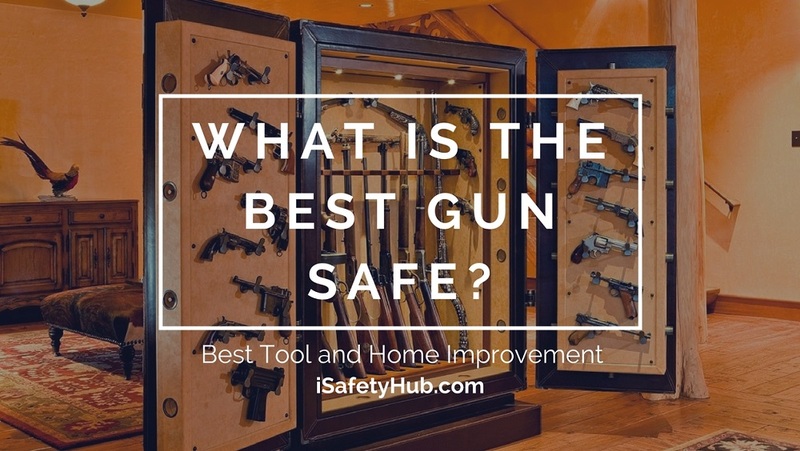 Where should I keep​​​​ my gun safe? When it comes to a gun safe, does cheap equal low quality? 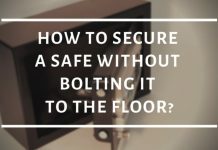 How important is it to anchor a gun safe? Bringing a firearm into your home and not storing it properly also increases the risk of possibly life-threatening accidents if the gun gets into the wrong hands. 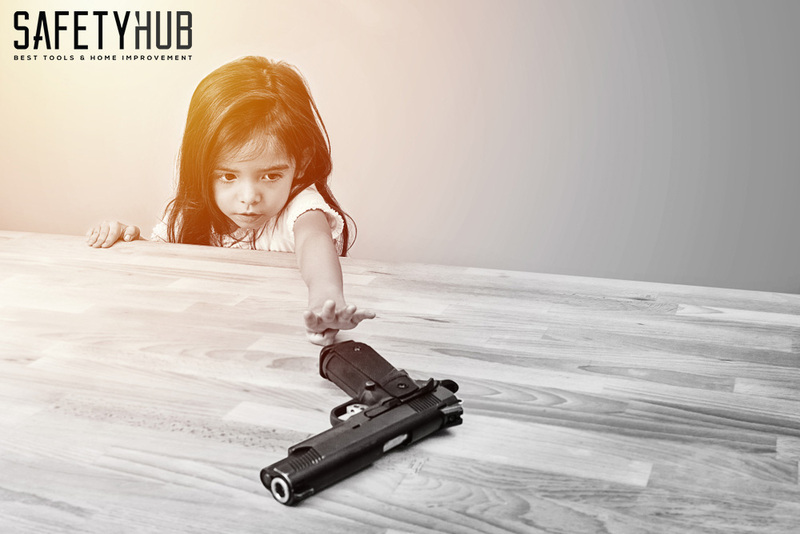 Child Safety Is Key – Up to 21 percent of gun-related injuries in children on an annual level is unintentional. Don’t put your family at risk of becoming a part of these horrific statistics – be a responsible gun owner, and above all, a parent, and lock your firearms away from the children’s curious, tiny hands. 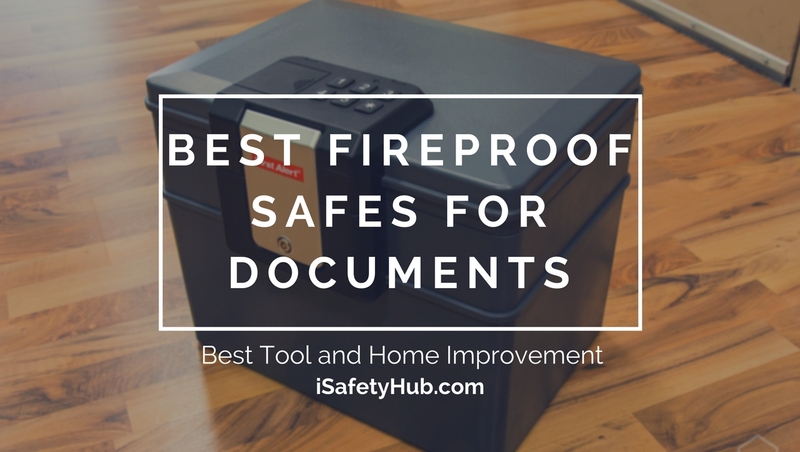 Protection In Case Of Floods And House Fires – If disaster suddenly hits, a waterproof and fireproof gun safe could be your main ally in keeping all your valuables out of harm’s way. Don’t Be An Easy Target – Leaving weapons unprotected is just looking for trouble. Getting robbed is another worst case scenario, but it’s still a possibility, and if it does happen, you’ll be glad you had all your guns (and other valuables) under lock and key. The Matter Of Liability – Gun ownership comes with great responsibility. Yes, it’s a constitutional right to have one, but as a responsible firearm owner, you must keep your weapon secure at all times. With so many models available on the market, picking a gun safe that’s right for your needs – and a cheap one, for that matter – can be a pretty daunting task. 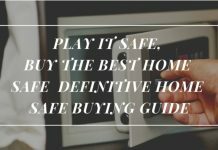 So, let’s make it a tad bit easier by going through some of the most important factors to consider before purchasing a gun safe – a buyer’s guide, if you will. Security features mostly revolve around fire-resistant materials and waterproof seals. 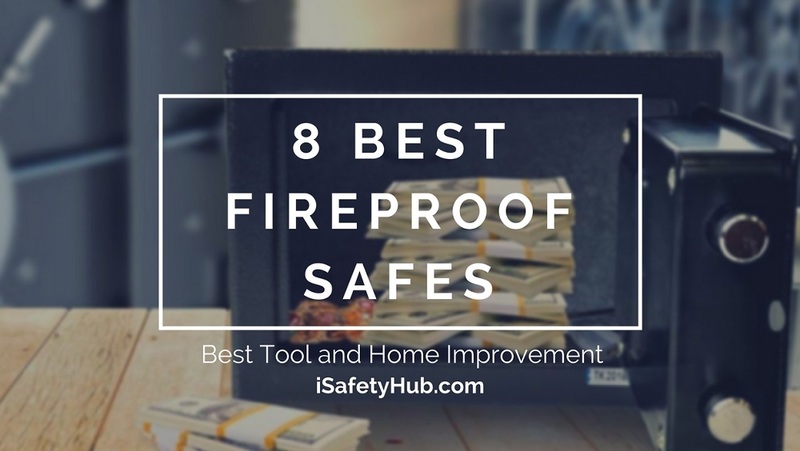 Not every safe has them, though, so if you live in an area that gets flooded frequently, or has a high number of house fires, security features are something you should look consider. 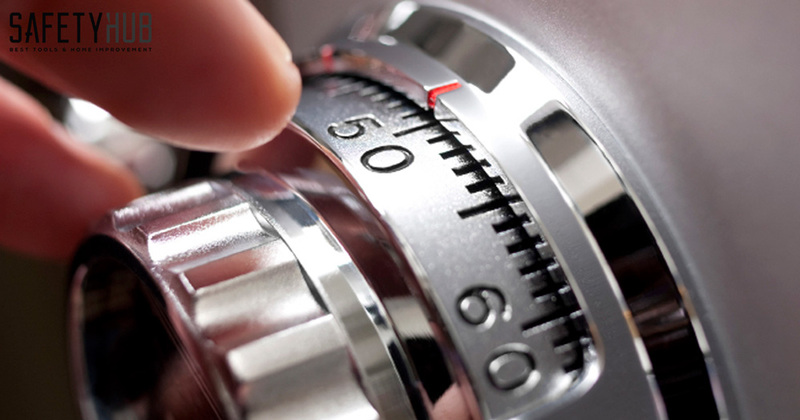 However, keep in mind that the more security features the safe has, the pricier it will be. 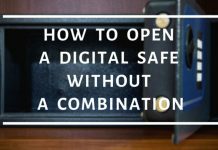 Although I somewhat prefer biometric safes due to the ease-of-access they offer, manual mechanisms have their advantages, too – and the fact that they don’t rely on batteries is probably the biggest one of all. 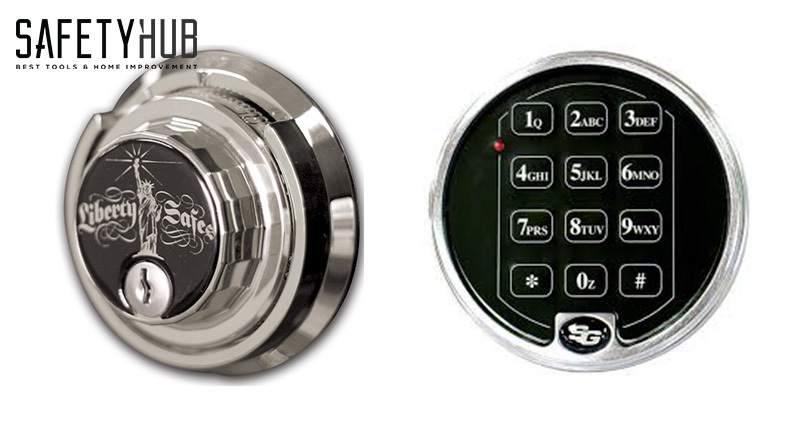 If you’re looking for fast access, digital locks (such as biometric ones) are the way to go, but if you’re looking for a more old-school approach, focus on models with a mechanical lock, instead. If you get a gun safe that’s not durable, there won’t be that big of a difference between it and a wooden box. It sounds silly to make such a comparison, but safety-wise, it’s true. On that note, solid steel construction is virtually unmatched. "Do I need a safe for a gun or a rifle, and will I store something other than my firearms in it? Do I have a suitable spot for it in my home?" Weight requirements, on the other hand, are pretty simple – in most cases, heavier is better. Lastly, don’t forget to check the locking bolts. After all, they’re the only thing that stands between a burglar and your valuables, including your gun. The higher the quality of locking bolts, the harder it will be for anyone to break into your gun safe. Moreover, make sure they keep the door to the safe tightly closed – the tighter, the better is what I always say. 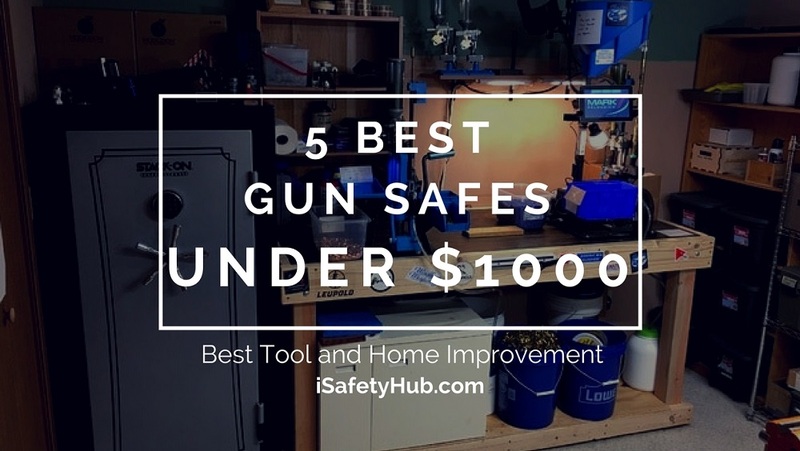 Here’s everything you wanted to know about the best gun safes under $500, but didn’t know who to ask! Picking a location is one of the most challenging decisions for first-time gun safe buyers. Unfortunately, there’s no straight answer to the question. Follow the “out of sight, out of mind” principle – stay away from obvious spots like the master bedroom. You should always favor security over convenience. That said, make sure it’s still easily accessible in case of emergency. The answer is no; it doesn’t. A safe wouldn’t be very good at its job if it were made from weak, inferior materials, don’t you think? The difference usually lays in the duration of the warranty, as well as lack of any additional features. 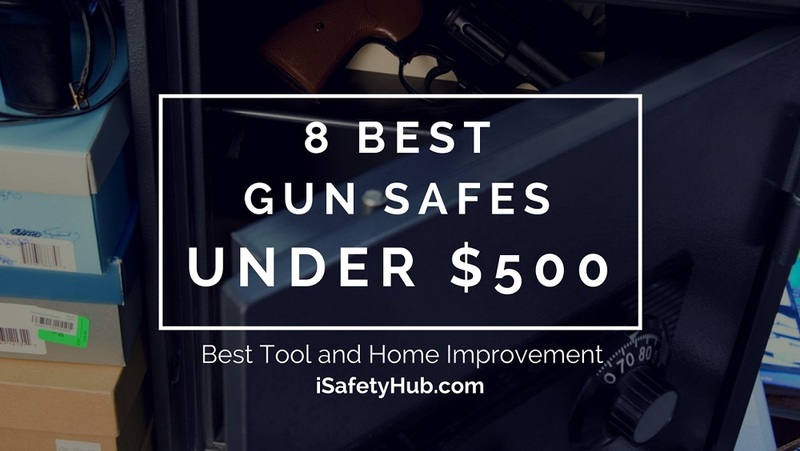 However, material quality is rarely something manufacturers are willing to compromise on when it comes to the best gun safes under $500. 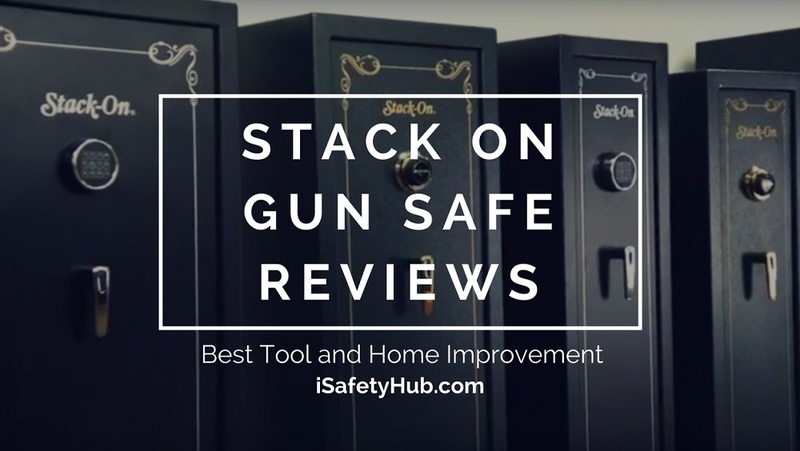 Most (if not all) gun safes will come with anchoring instructions, as well as components, and for a good reason, too - anchoring your gun safe to the floor (or the wall) is one of the most important things you can do safety-wise. 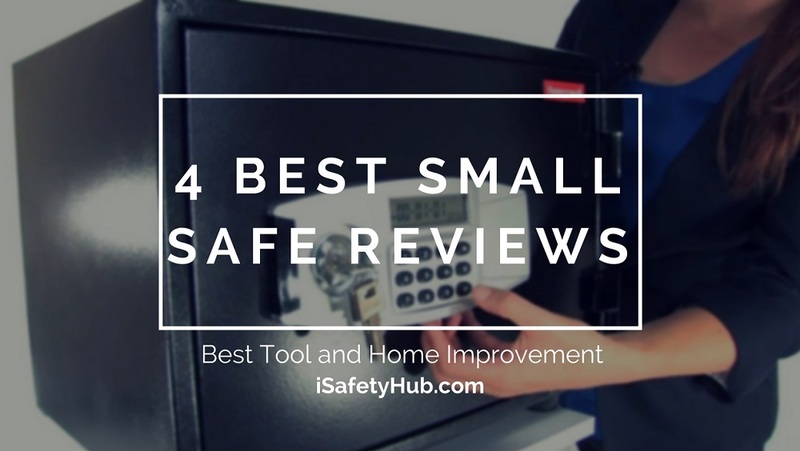 Not only does it prevent potential burglars from moving the safe, but it also helps keep the safe’s stability under control. An anchored gun safe is a safe one. 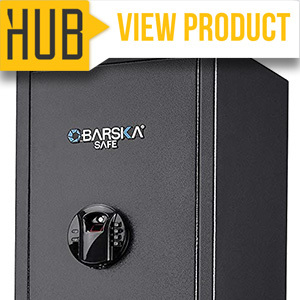 If you’re looking for a gun safe that doesn’t take up a lot of space, but can store long-length rifles, or handguns, along with other valuables, this BARSKA model is the way to go. 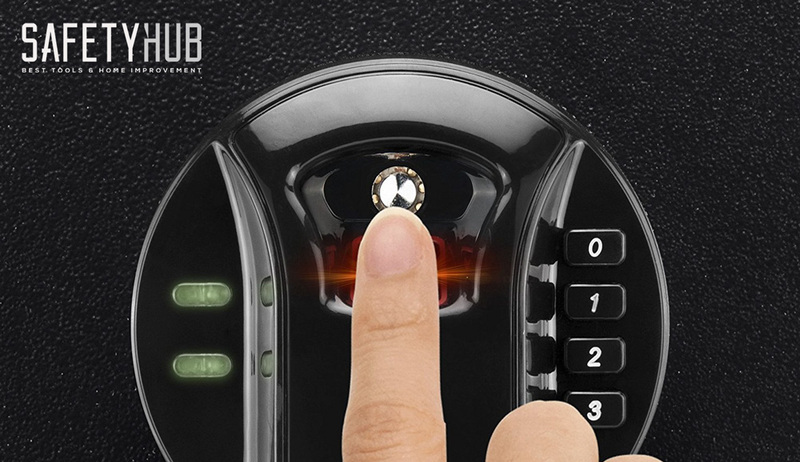 The safe features a biometric lock, meaning it relies on scanning your fingerprints as a means of gaining access. What makes it stand out, though, is the fact that it’s capable of storing up to 120 different ones. 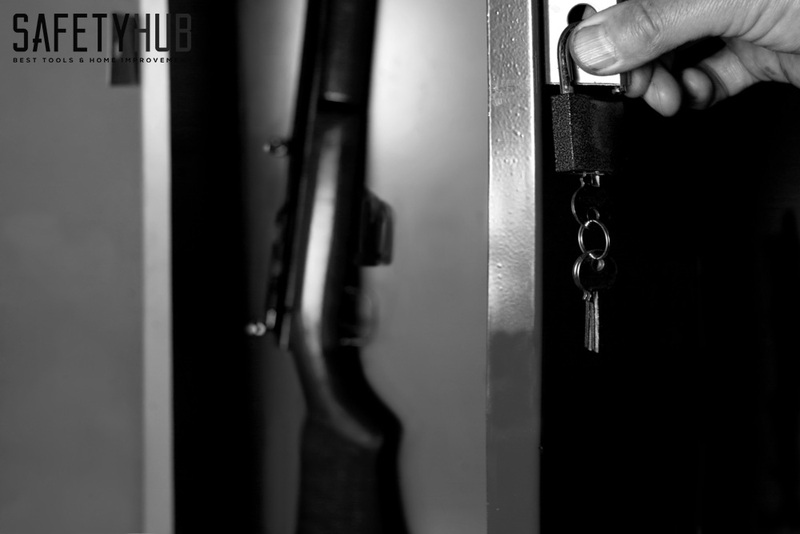 That way, you have absolute control over how many people have access to the gun safe. Furthermore, the three-point deadbolt locking system should be able to withstand prying attempts. And if you take the extra step to anchor it, intruders pretty much won’t stand a chance against this gun safe. The lack of stability was a huge issue, though. Every time I went to open it, I felt like there was a risk of the entire thing tipping over. Luckily, it does come with all the essential mounting hardware, which gives you the chance to nip those balance issue right in the bud. It’s slim, it’s lightweight, and it doesn’t look like much regarding sturdiness. 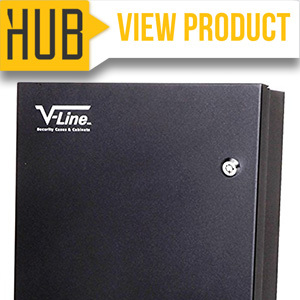 Looks can be deceiving, though, and if you’re looking for a compact storage space for your AR-15 rifle, shotgun – or any single rifle up to that length, for that matter – the V-Line long gun safe is your best bet. 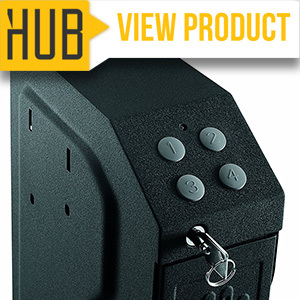 Safety-wise, it utilizes a SIMPLEX mechanical lock with five push buttons. 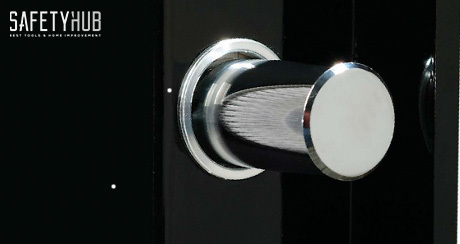 It’s not the most high-tech lock on the market, but it does allow you quick access whenever the need arises. And if that isn’t secure enough for you, you can always opt to use the two additional locks. The fact that it doesn’t require any batteries to operate is a huge plus, too! If you need a portable safe, this one’s perfect for the job, but at the same time, it can be easily carried away by burglars, too. That said, mounting it to a wall, or behind the door, for example, is not optional – it’s mandatory. Otherwise, there’s not much keeping the safe in place. Yes, I know, it’s not a gun safe, it’s a gun cabinet. But before you start passing judgments, take a moment to learn more about what this security cabinet has to offer, and why I decided to include it in this round-up, anyway. First off, this is a two-unit model capable of storing a total of 31 rifles, so right off the bat, it offers a lot more space than any other model in this price range. 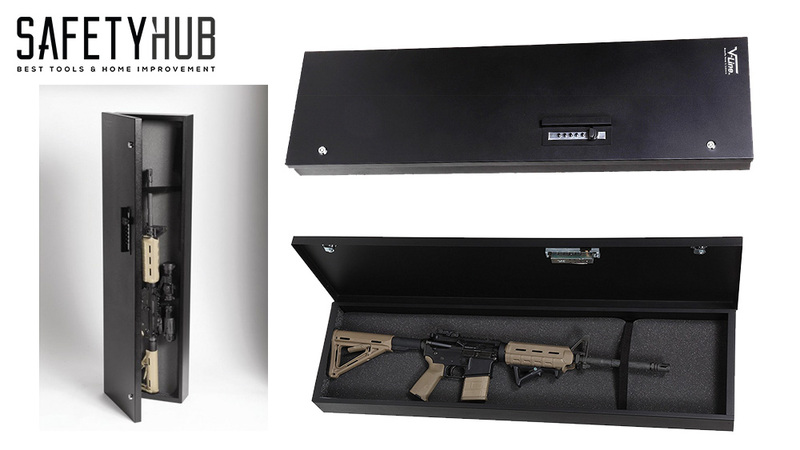 If you already have an impressive rifle collection, or you’re thinking of expanding it sometime in the future, you should seriously consider investing in this Stack-On security cabinet. 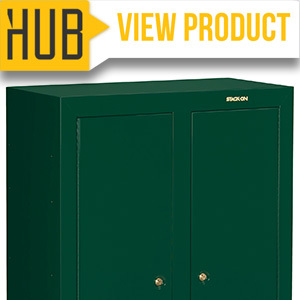 The reinforced steel doors, three-point locking system, as well as the key coded, double-bitted lock work together to turn this safety cabinet into every intruder’s nightmare. Again, I’m well aware of the fact that it’s not technically a gun safe, but after everything you’ve just read, can you blame me for wanting to include it on my list? Plus, if the Department of Justice approves it as safe firearm storage, who are we to say otherwise? If you own a gun only as a means of protecting yourself and your loved ones, I strongly suggest you give this GunVault model a try. First off, it’s way more affordable than any other model in this round-up. If you’re working with a tight budget, this one is a perfect choice. 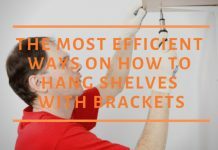 Furthermore, it’s convenient – due to its compact design, you can mount it pretty much anywhere in your home or office, and the interior light will provide enough visibility even in low light conditions. Lastly, the combination of a pry-resistant design and a biometric lock that saves up to 20 fingerprints (paired with two override keys as a backup plan) will ensure your gun never ends up in the wrong hands. The fact that batteries power it was a bit of a disappointment – I’m always worried about the batteries dying right when I need them the most. I didn’t like how noisy it was, either. 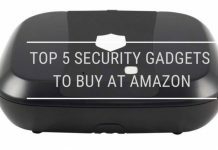 Even with the beeping sound off, it still “clacks” whenever you open it, which could be a problem if you’re dealing with an intruder in your home, and you’re trying to stay as quiet as possible. 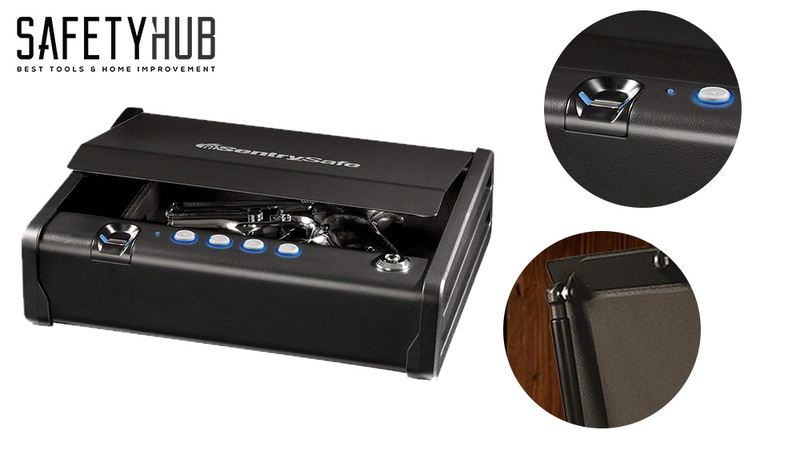 Lastly, I’d like you to check out this basic, budget-friendly biometric gun safe by SentrySafe. 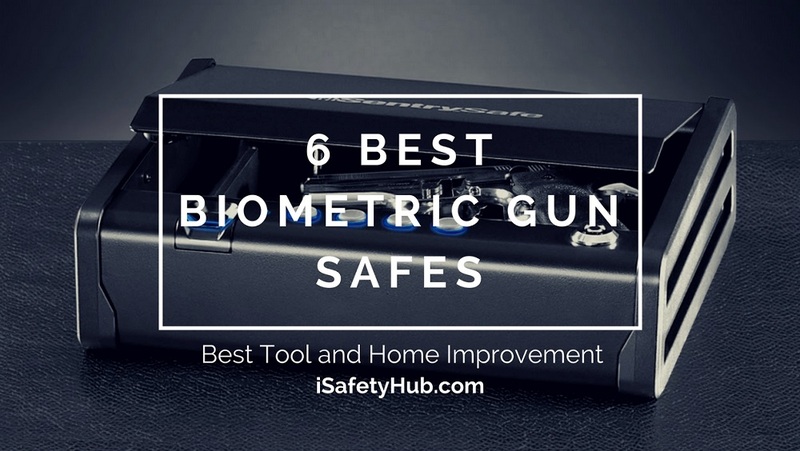 The biometric lock responds to only one fingerprint, and while it doesn’t sound as impressive as up to 120 saved fingerprints, if you’re serious about keeping your gun secure – or you’re the only owner of the safe – there’s no need for any additional saved fingerprints, anyway. That said, if the electronic system fails due to low batteries, you’ll have the override key as your backup option. 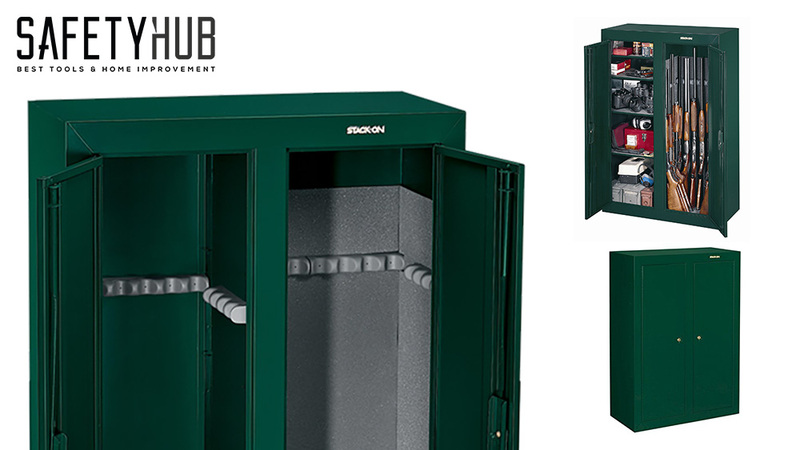 With a little help from a gas strut, an unlocked safe stays open for as long as you need it to, allowing you to access your gun with one hand. Combined with the at-the-ready pistol presentation, this unit seems to have a strong focus on easy access. 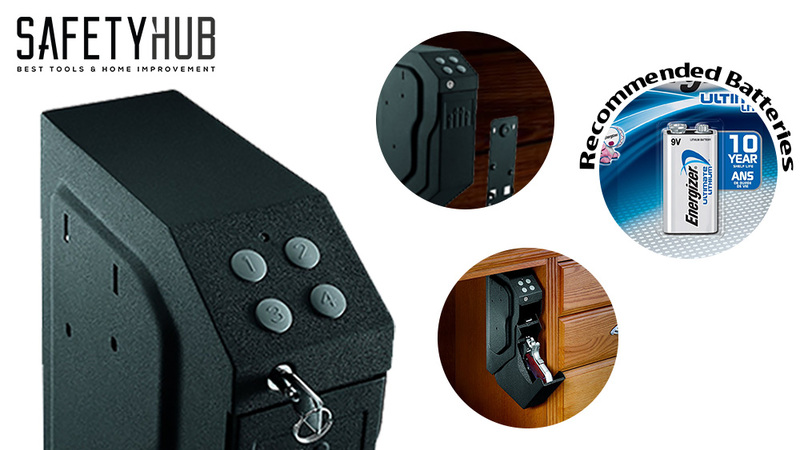 However, there are some not-so-great aspects of this gun safe, one of them being that it requires four non-rechargeable batteries. Also, you have to “wake up” the fingerprint scanner before you can use it, which could potentially cause some confusion in emergency cases when you’re trying to get to your gun as soon as possible. It’s not a big deal, but it’s worth mentioning, nonetheless. I want you to remember that, regardless of what your budget is, there’s a gun safe that will meet your needs. 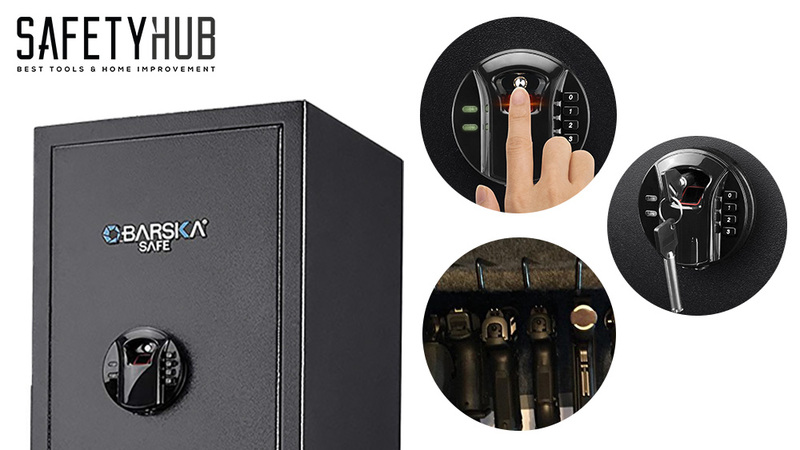 To help you out, we’ve singled out the BARSKA New Large Quick Access Biometric Rifle Gun Safe Cabinet as the best gun safe under $500 – it doesn’t take up a lot of space, but it still manages to give you plenty in return. I can’t wait to hear your thoughts on the matter, so feel free to drop a comment below! This is so much better than hiding it in a closet or something, not that I have a gun but my brother does. And I’m not exactly sure if he has a safe for it…. 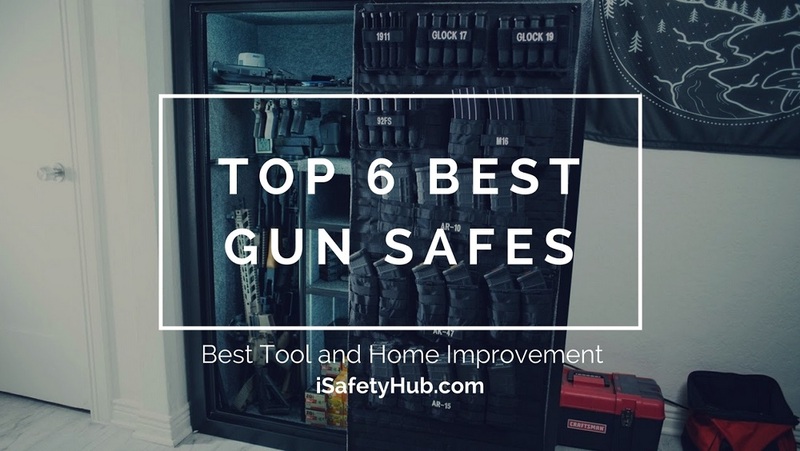 I got curious about gun safes and I’m glad I’m better informed about it, it’s awesome that you were able to suggest a lot of good choices for it. I’m definitely going to share this with my brother, he’ll find this really helpful. I’ve been interested in getting a gun for a while and didn’t realize there was so much else to it than just simply getting certified and buying a gun. 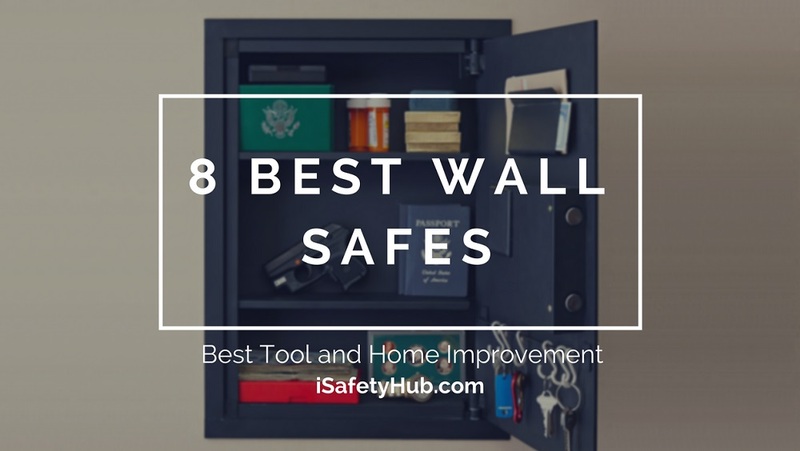 This post was very informative and gave me a great start for finding a gun safe that works for me.